Waterproof flooring is considered a “niche” product, as it does one primary job and that is protecting your flooring from water damage. 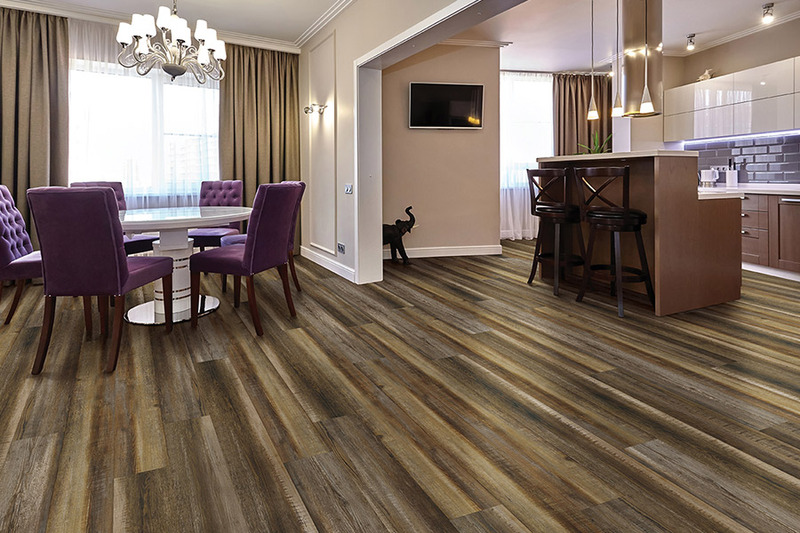 Because of that, many homeowners believe that this flooring is only good for homes situated in flood prone areas. In reality, nothing could be further from the truth. While it’s a great use for this material, it can be used in far more settings than that, and with excellent results. The Carpet Guys offer a wide variety of floor coverings and services, and we place customer service in the number one position. We do this in several ways, in addition to quality flooring products at affordable prices. We offer in-home estimates, weekend and evening hours by appointment, and eco-friendly products, so no one is left out, for any reason. From our showroom in Troy, MI, we proudly serve the Macomb, Sterling Heights, Troy, Clinton Township, and Canton areas. We’d love to serve you as well and invite you to visit us today. 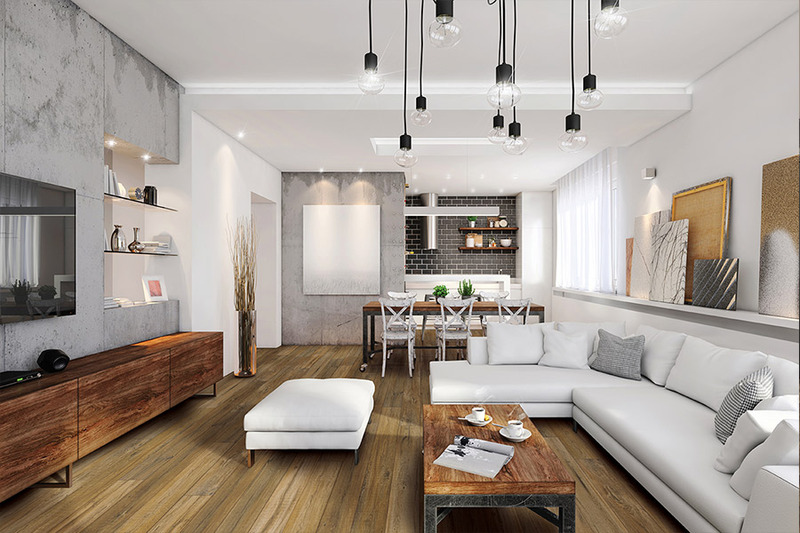 When it comes to waterproof flooring, the benefits are often buried beneath the idea that it’s only good for homes in areas where flooding is more likely to occur. While that’s definitely a great use for this material, it certainly isn’t the only one. In fact, there isn’t a room in your house that would not benefit from this floor covering. Accidents happen all the time, and most of those times, we’re not even expecting them. Pipes may burst or leak, the toilet may get stopped up, or appliances could malfunction, filling one or more rooms with an inch or two of water. In all of these situations, it’s quite possible that you might need to replace entire rooms of flooring, and no one wants to go through that. 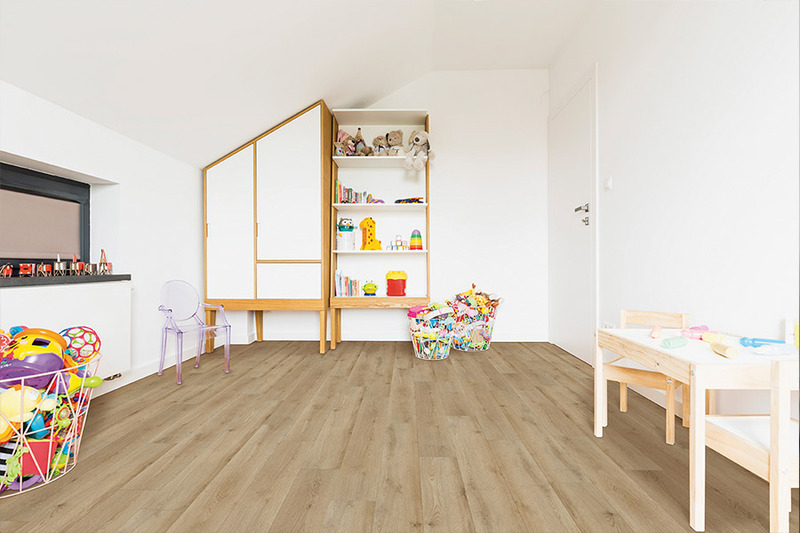 Waterproof flooring replaces those worries with complete peace of mind that no matter what happens, you’re covered. 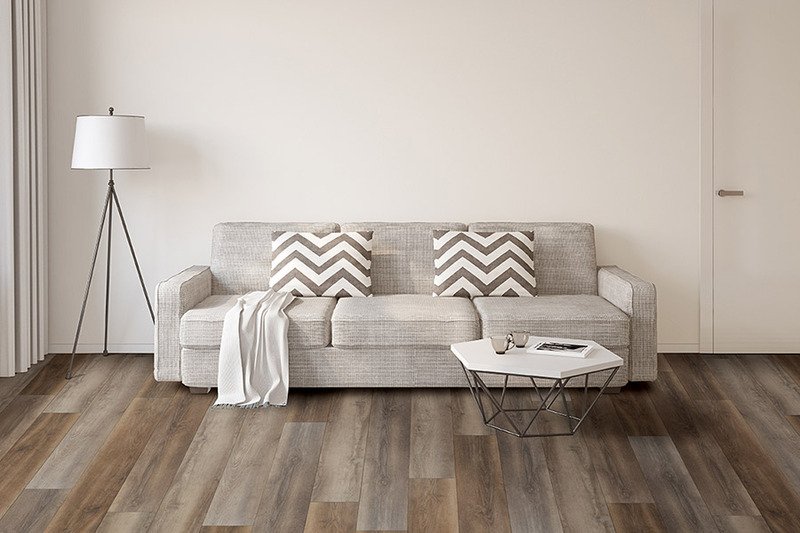 While it is a bit pricier up front, in the event that something happens, you will save tons of money in flooring that would otherwise have had to be replaced. 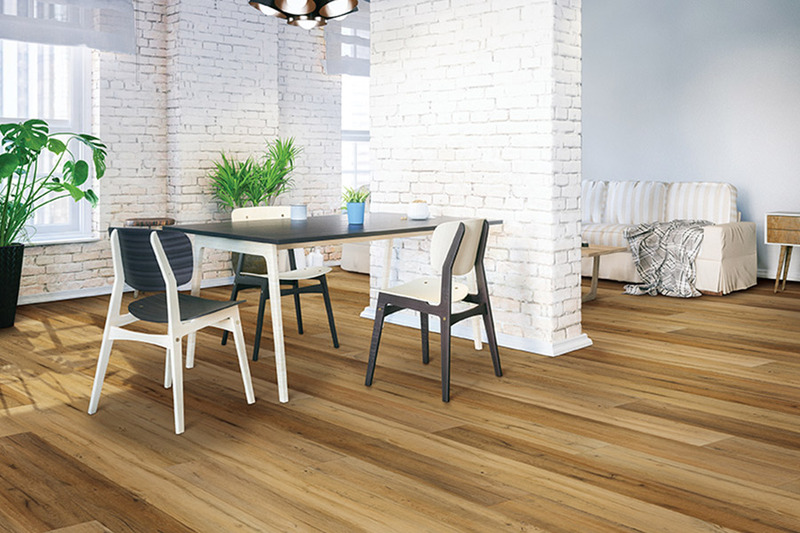 Not only is waterproof flooring likely to be one of the most beneficial you could ever have installed, it also offers some of the most variety you’ll get to choose from. 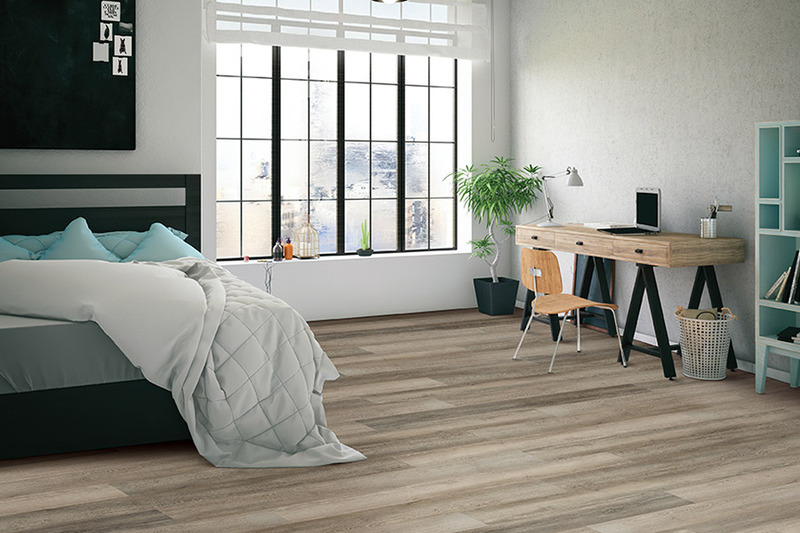 Whether you enjoy the rich wood-look of luxury vinyl planks, or the amazing natural elegance of porcelain tile, you’ll be able to easily match your existing decor.